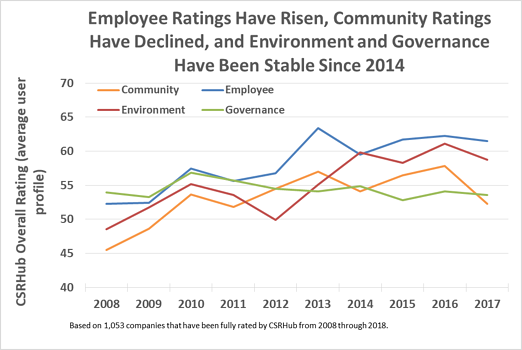 Our friends at FB Heron recently published a summary of how they arrived at their current ESG (Environment, Social and Governance) investment process. 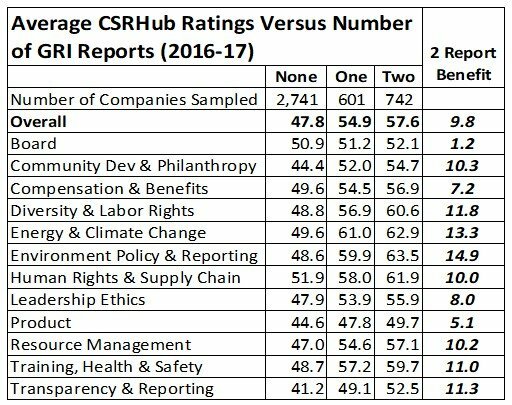 It should be interesting for anyone who is trying to bring ESG factors into their own framework. Six years ago when Heron declared its intention to invest 100% of its assets for mission, they needed to find new ways to track and visualize the portfolio as it changed over time. As is true for many foundations, FB Heron invests both directly and via outside managers. The article starts with a four box screening system that sought to remove “bad” companies and portfolios and focus investment on “good” ones. 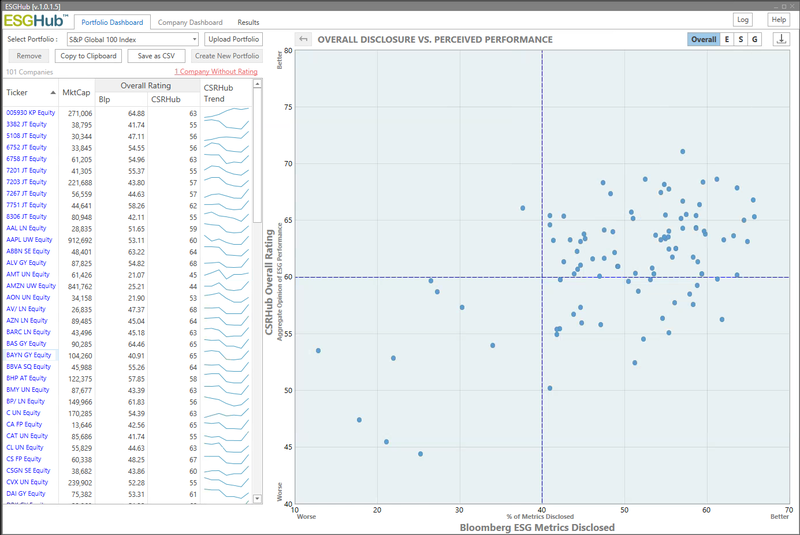 We then see that there is a broad distribution of good and bad performance—even after this type of screening. The largest segment of their endowment is invested in publicly traded companies, so it was extremely important to find a data partner that had social performance data on that universe. Heron works with a few data providers to do so, including CSRHub, oekom, and others. 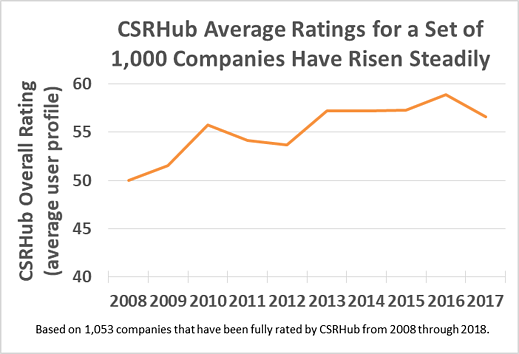 Heron uses CSRHub’s percentile rankings to help keep comparisons consistent and account for inherent differences across industries. 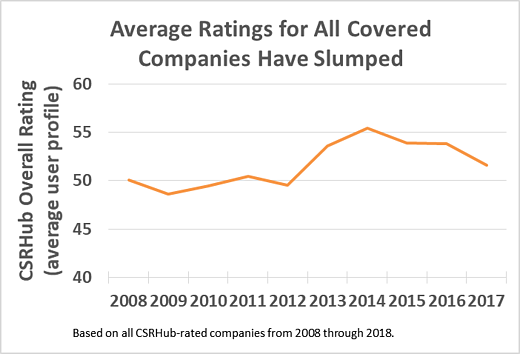 The 0%-100% score can be applied to all of their corporate holdings. 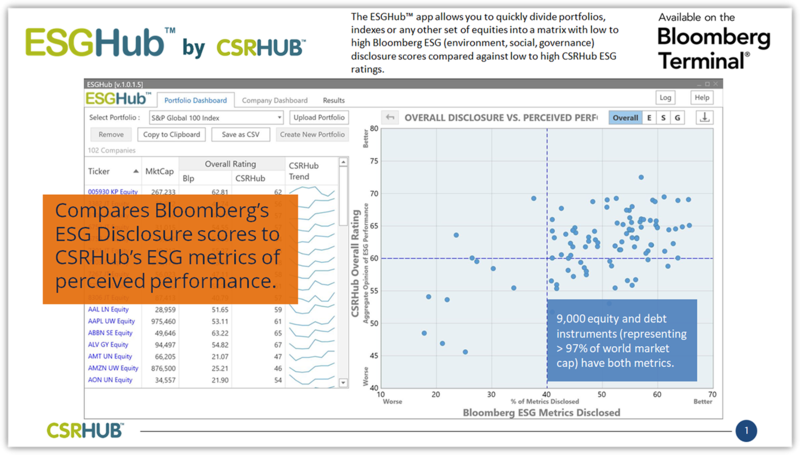 Heron uses the CSRHub scores of the commonly associated benchmarks (like the S&P 500). The weighted average helps them get a sense of how much of the fund was allocated to higher scoring companies, relative to the benchmark. Please see the FB Heron piece for their thought leadership in forming their evolving portfolio.